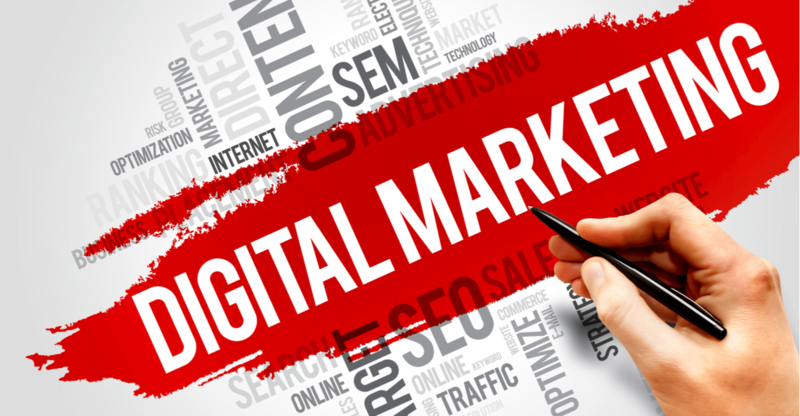 A recent survey by Google/Deloitte & Touche shows that 80% of U.S. small businesses are not taking full advantage of digital tools to reach their target audiences: customers and prospects. With approximately $327 billion expected to be spent worldwide on digital advertising in 2019, building a strategy that understands where your customers spend most of their online time is central to your success. As you are creating that strategy, here are three things for 2019 to help ensure your marketing dollars are used wisely. 1. Google Ads Strategy. We see this as a baseline strategy that can put your ads in front of people who are searching keywords related to your product. Advertisers choose and set a budget that works, and pay when someone clicks on your ad. This allows reach to in-market customers: Those already searching for topics relevant to your product or service. 2. Marketing Automation. As a Step 2, we encourage clients to take advantage of a software platform to automate certain marketing functions or repetitive tasks. If a customer fills out a contact form on your website, your system should be set up to automatically email them two days later, with a piece of content such as a downloadable white paper. Delivering actionable offers based on what people do when on your website is key to success. 3. Programmatic Direct Mail (PDM). With email inboxes getting more crowded, physical mailboxes are becoming more valuable. Data shows that millennials, especially – who are now in their 30s and starting families – react positively to personal, tailored, physical mail, and usually take action as a result of receiving something that is relevant to them. PDM allows your business to track visitors’ clicks on a website, and follow up with a piece of physical mail that can include everything from additional information to a promo code. This merging of digital and traditional advertising will explode in 2019. The final trend we think will be huge in 2019 (and therefore worth your consideration) is voice search. With millions of voice assistants (Alexa, Siri and Google) deployed in homes across the country, there’s no doubt that the potential market for this will be enormous. People will search for everything by voice: from movie tickets and restaurant reservations to buying consumer goods and getting reviews for service professionals. Look for companies like Amazon looking to monetize these channels.